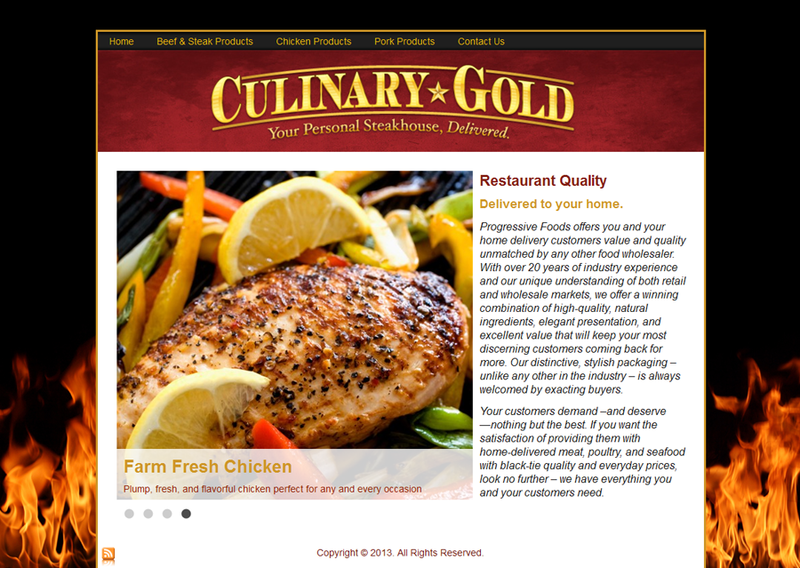 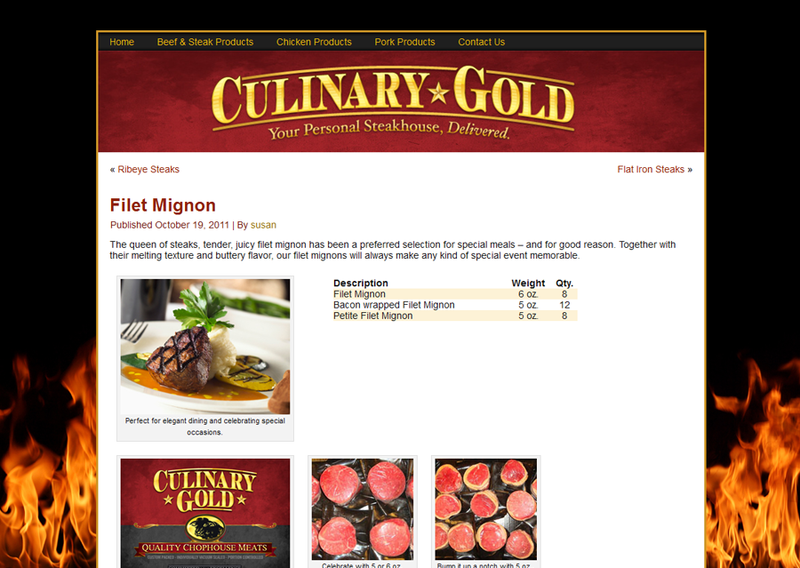 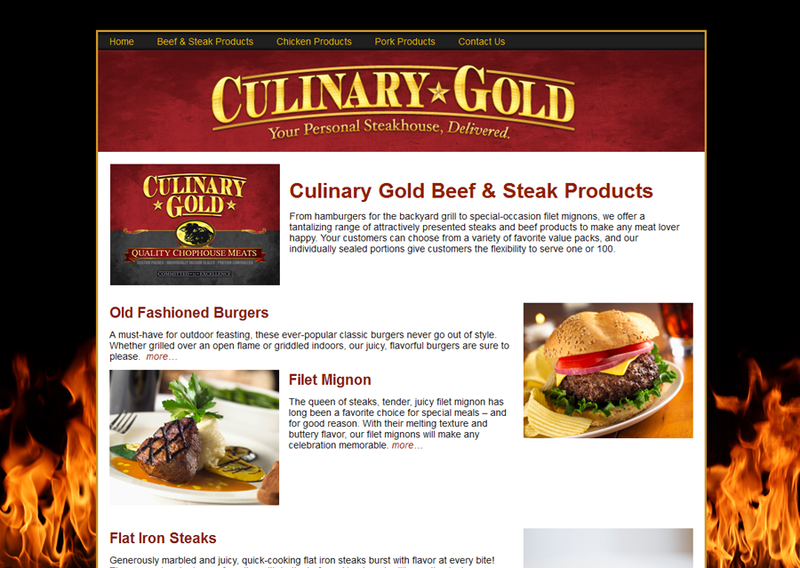 Culinary Gold offers home delivery customers value and quality unmatched by any other food wholesaler. 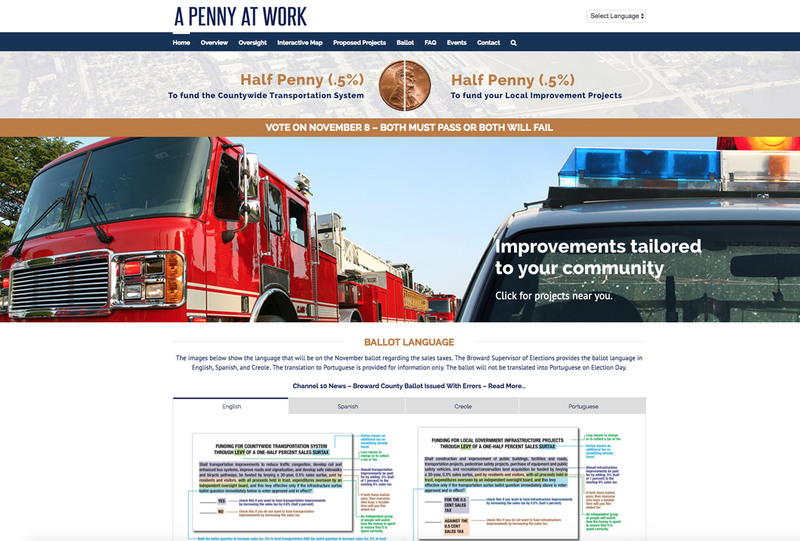 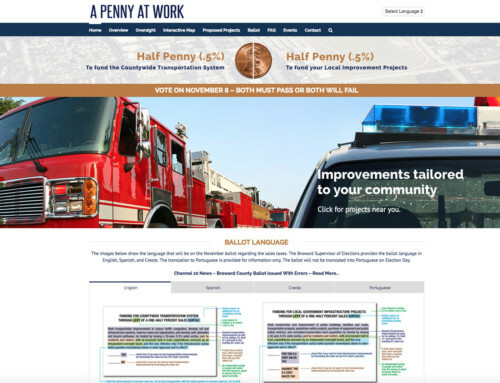 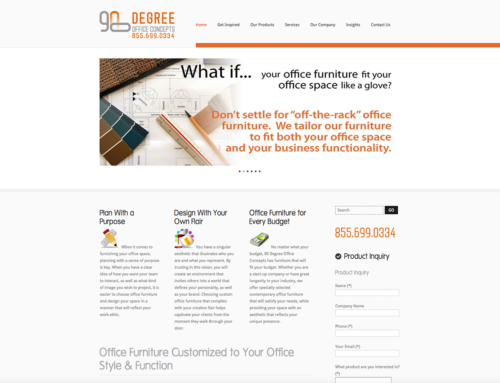 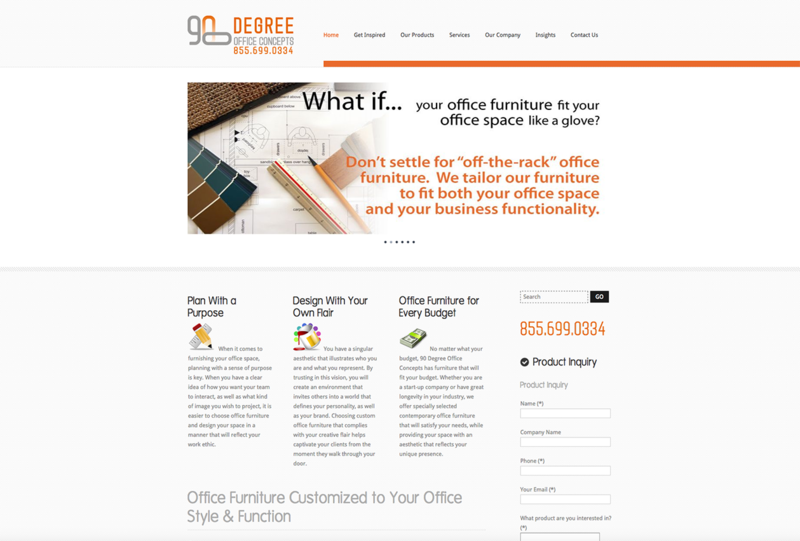 We spiced up their website to highlight their products and services. 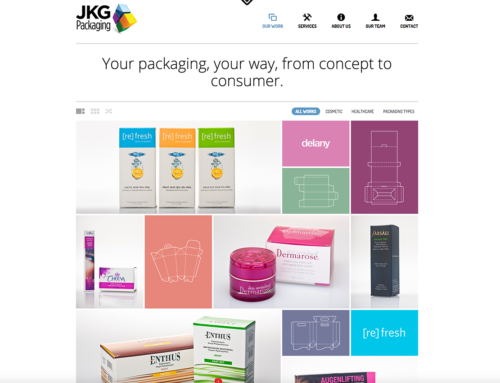 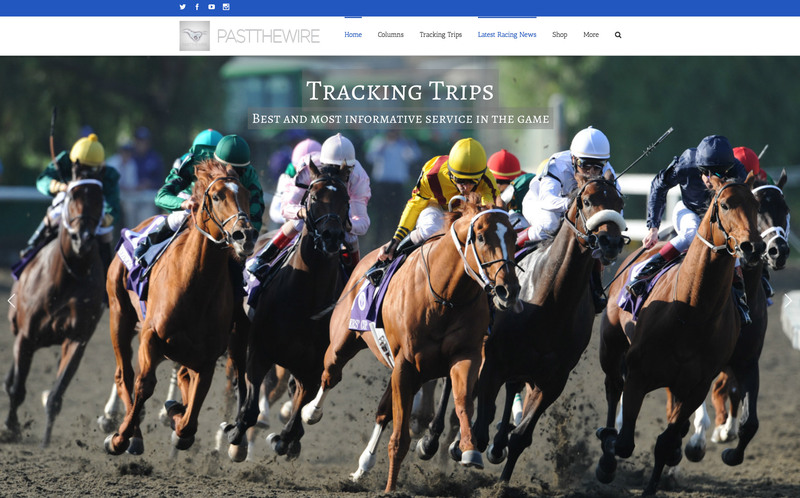 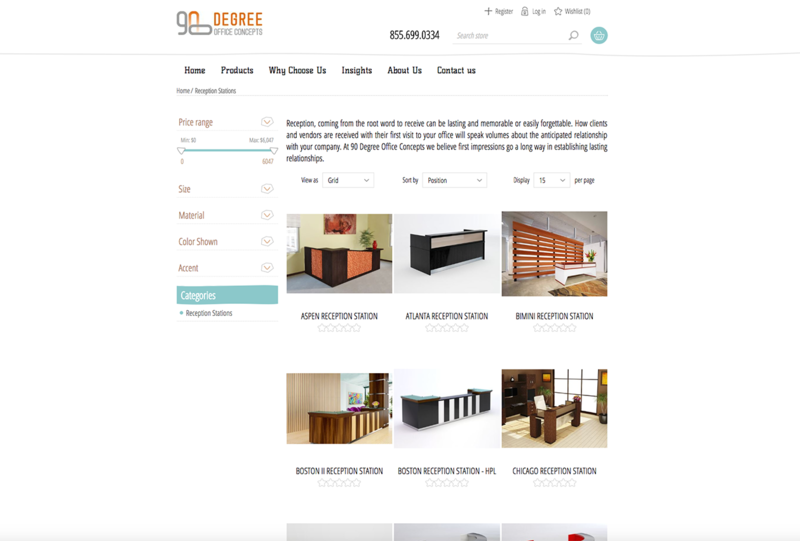 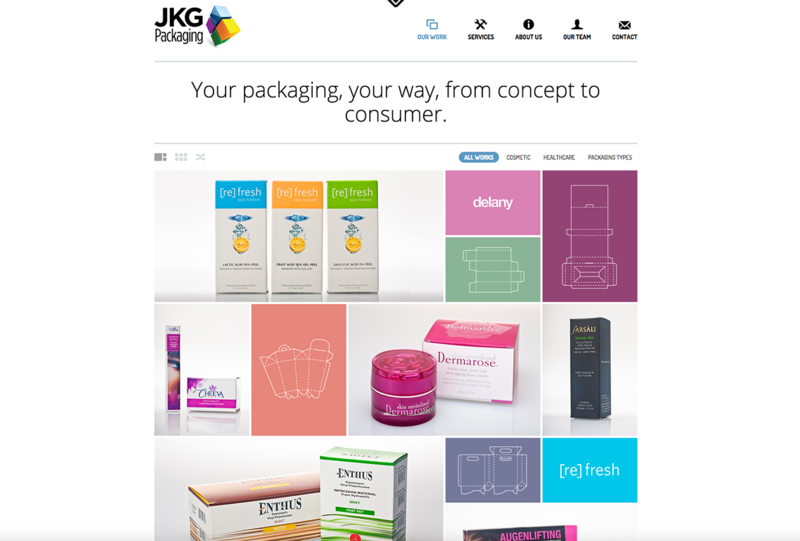 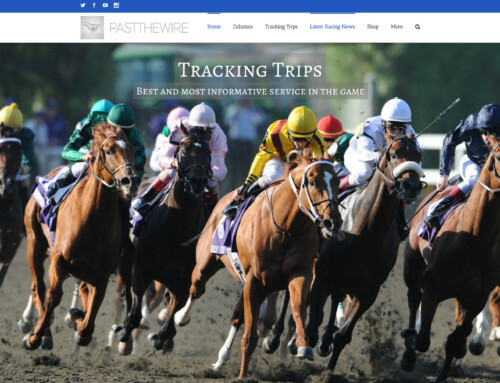 We developed a WordPress site with a homepage rotator displaying their products.